Yirong Li (Teacher Li). Assistant Professor, Chinese language & Culture. In Cairns. 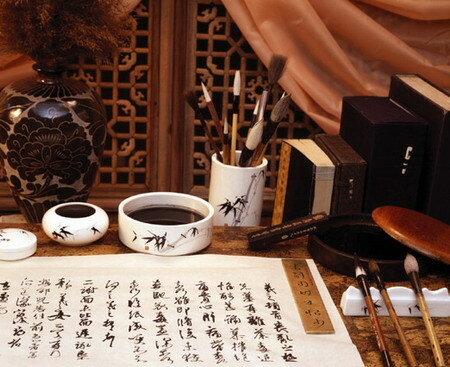 Mandarin is the official language of mainland China. Note: Mandarin is a Western term for Chinese language. The local term is Putonghua which literally means ‘standard language’. The majority of mainland Chinese people speak Mandarin or one of its sub-dialects. A minority speak Cantonese (mainly in the southeast). All Chinese students learn Mandarin in school. Western languages: have alphabets and are phonetic. This means that we can always sound out a word that we don’t know in order to understand its meaning. Chinese language ‘汉语’ is different: Mandarin is pictographic. This means that we can’t know the meaning of a word or character by sounding it out. Each character must be memorised: i.e., we either know it or we don’t. If you wanted to read a Chinese newspaper in Mandarin, you would need to be familiar with 4-5000 characters. 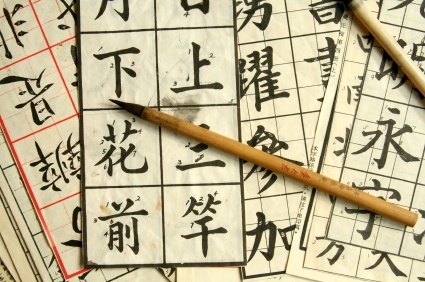 Pīnyīn: Although it would be helpful to know a few basic Chinese characters, it is not necessary to do so. The transcribing of characters into an alphabetical writing system called Pīnyīn has made learning Chinese much easier: e.g., when the characters for Chinese language ‘汉语’, are transcribed into Pinyin they become, ‘Hàn yŭ’. Here are some common English words and phrases which have been translated into Pīnyīn. Four tones: Pīnyīn has four different tones. Each tone alters the sound of the word. This changes the meaning of the word. ma (no tone) at the end of a sentence, changes the sentence into a question. Grammar: Unlike Japanese language, Chinese grammar is simple. The structure follows a basic subject-verb-object configuration. More complex rules can be learned as you go along. Pronunciation: The pronunciation of Pīnyīn is a little more complex. Although the English alphabet is used to write Pīnyīn, some sounds and combinations of sounds vary from standard English pronunciation. Thus it may be necessary to devote a little time to mastering this skill. A qualified teacher of Mandarin could be a great help.